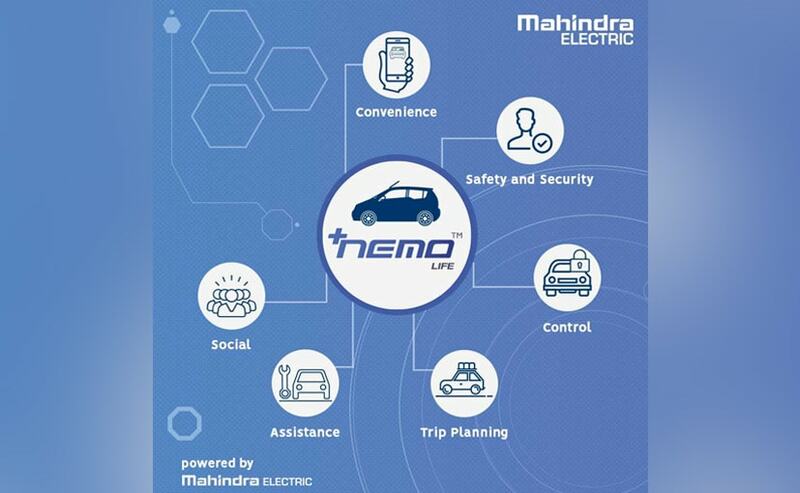 Mahindra Electric, one of the leading EV manufacturers in India, has announced the launch of the Nemo Life app, which it calls the next-generation mobility app. Also, this coincides with Mahindra electric vehicles running for more than 100 million kilometres on Indian roads. Mahindra says that it has studied the usage pattern for its EVs running in India and has worked on the Nemo Life app that allows personal users to control their mobility and the EV ecosystem on the go. The EV usage pattern study included the charging cycle, real-time driving data, vehicle controls along with a bunch of other data. Mahindra used its learnings to develop many unique first-in-segment features on the app, thereby making mobility connected and convenient. The Nemo Life App gets more than 40 features and is a cloud based platform which makes it easier for connected mobility experiences and enhance electric mobility. The new mobile app is available to download on both the iOS and Android platforms.